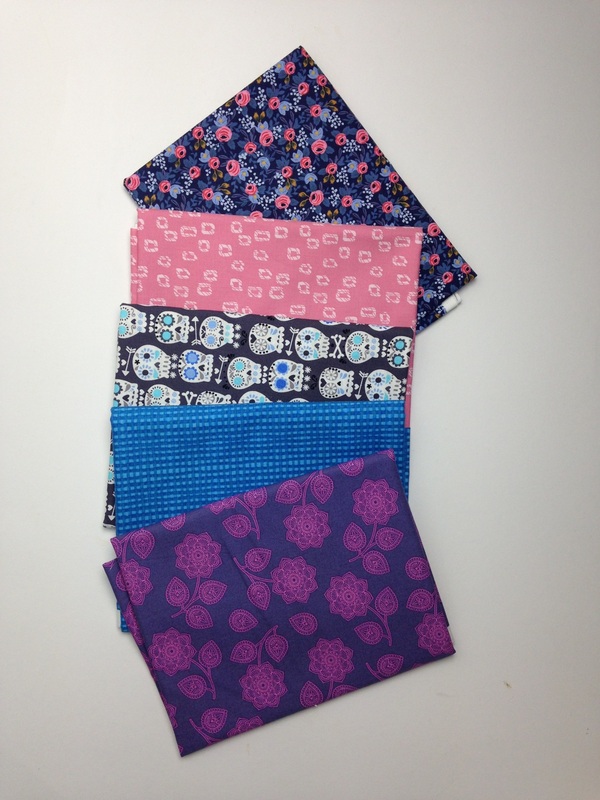 Oh yes how happy am I to receive a bundle of fabric in the post? I was a lucky winner in the last quarter of the 2016 FAL with a credit to spend at Mariners Compass. 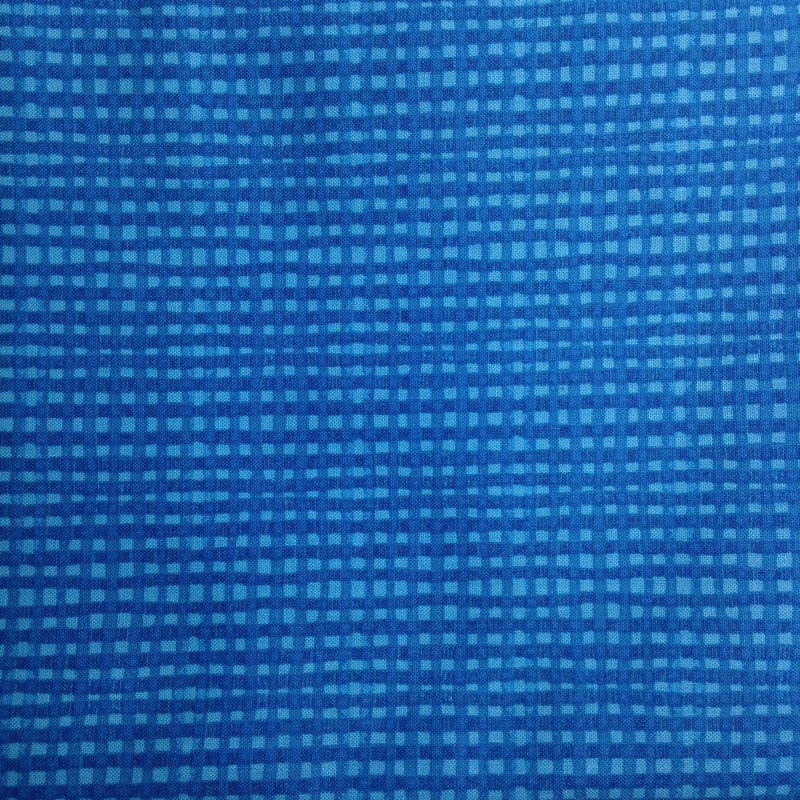 I went to browse the shop to see what I might spend my winnings on and sadly discovered that the shop is closing; the good news for me was that there was a closing down sale which meant I picked up 5 yards of fabric and spent just $5 to cover the additional postage. Amanda still has some great bargains available; fabric, patterns and notions. 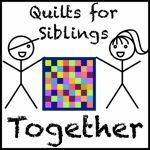 This collection is not an addition to my stash but it’s now on my wish list! 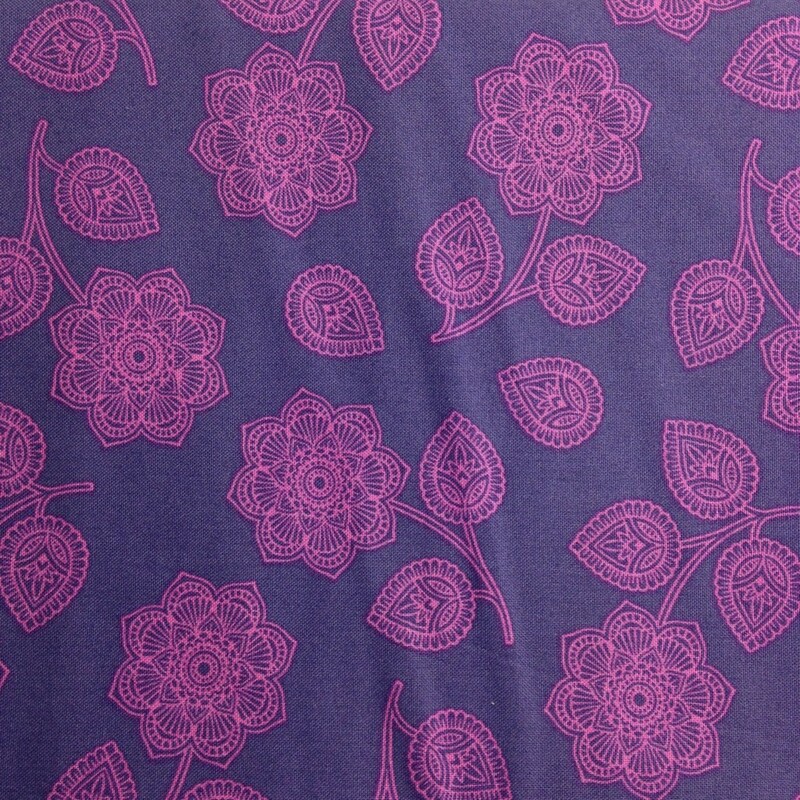 It’s an inhouse collection just released by Robert Kaufman called Laurel Canyon and in my opinion so very delicious. 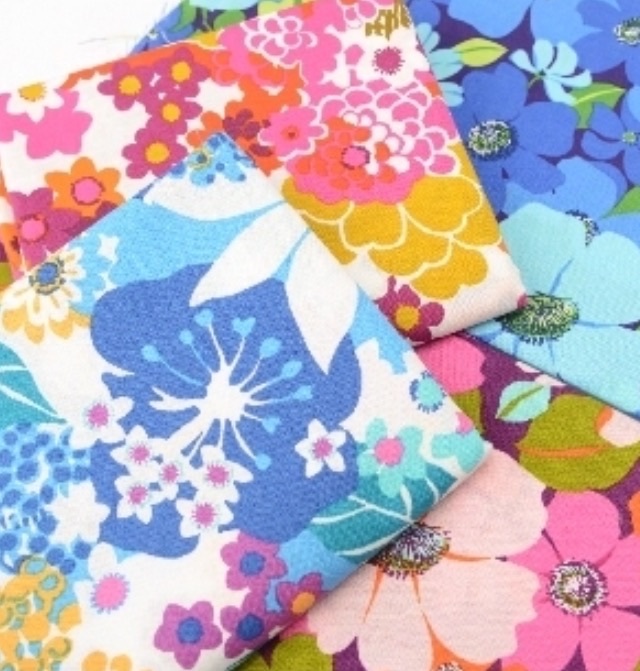 It’s a bundle of flower power in retro colours, not all prints are to my liking but oh wow! If you want to see some of these prints made up in to clothing take a look here. 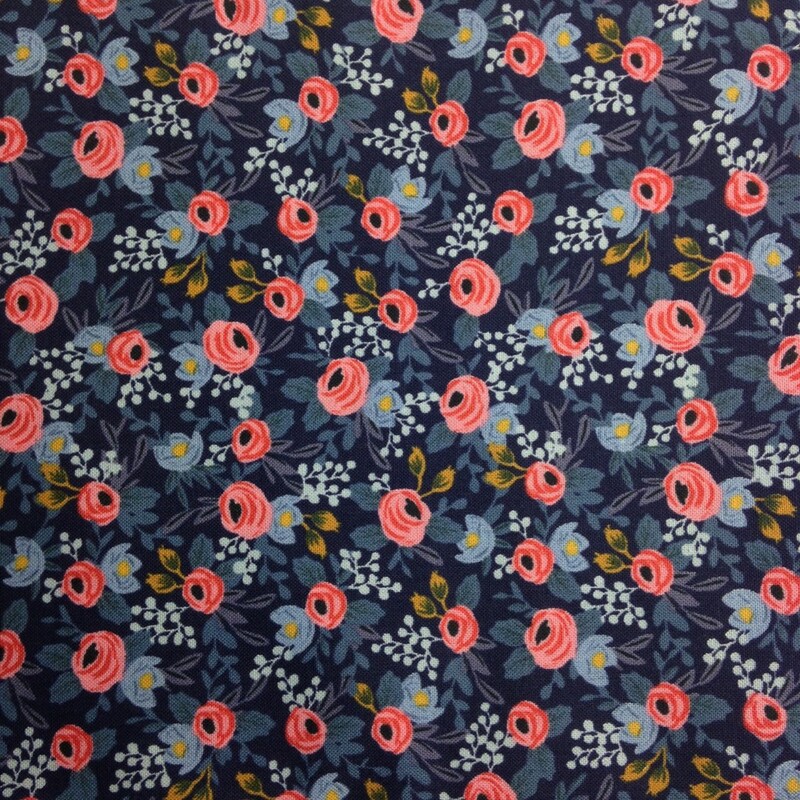 I’m hoping that a fabric shop in the UK will soon have these in stock but for now I’m checking out what’s been stashed over at Molli’s. 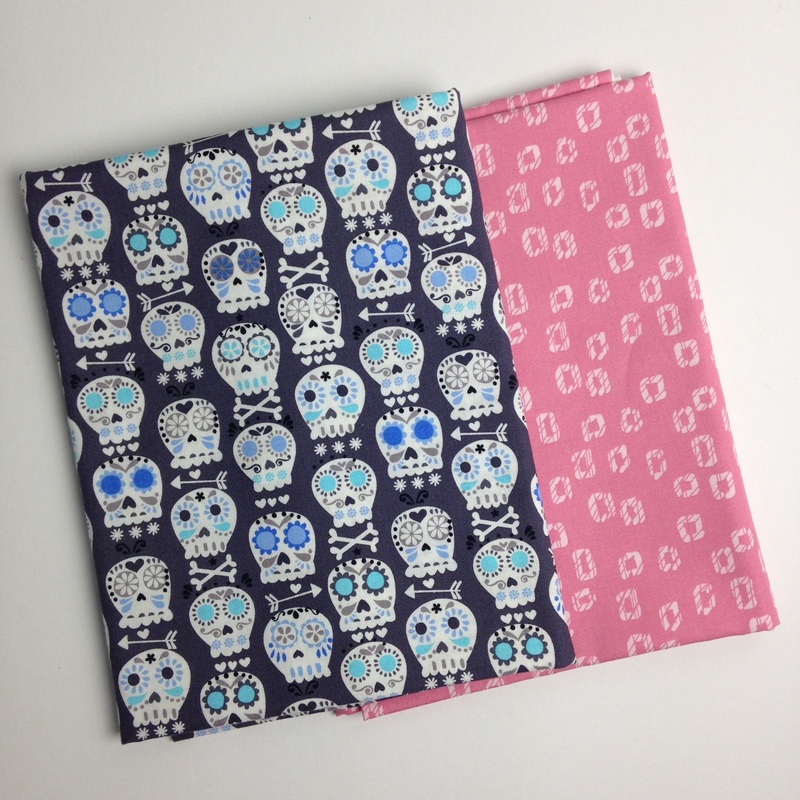 Love the skulls and the bender–I never have enough blender fabrics, no matter how many I buy.